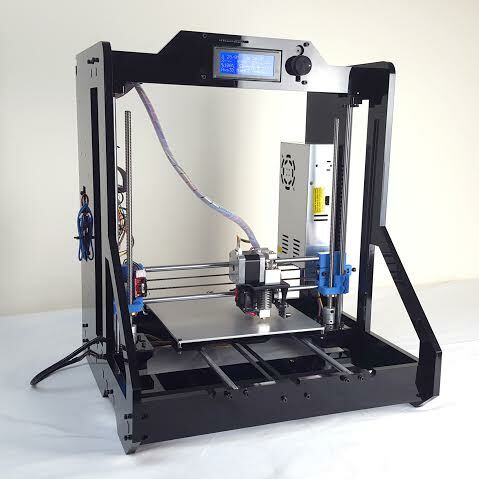 After building my Mendel 90 a few years back (and then selling it on) I've just ordered an Aus3D Mark 2 kit from here. I've gone for the black frame kit as per the attached pic and will do a build log here when it arrives. I'm really looking forward to this build and Chris from Aus3D has already supplied great support during my decision making process.